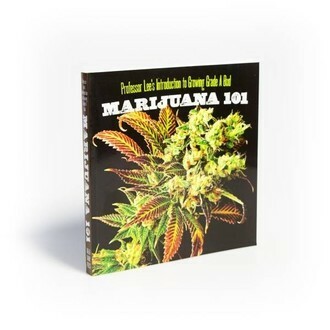 “Marijuana 101” by Professor Lee is a complete marijuana growing guide that won’t leave a question open. The professor’s easy-to-follow guide for growing grade A bud is easy to follow and helps the reader over each potential stumbling block. Professor Lee discusses everything from what to think about before choosing to grow to growing techniques and equipment and even gives us a basic bud history.